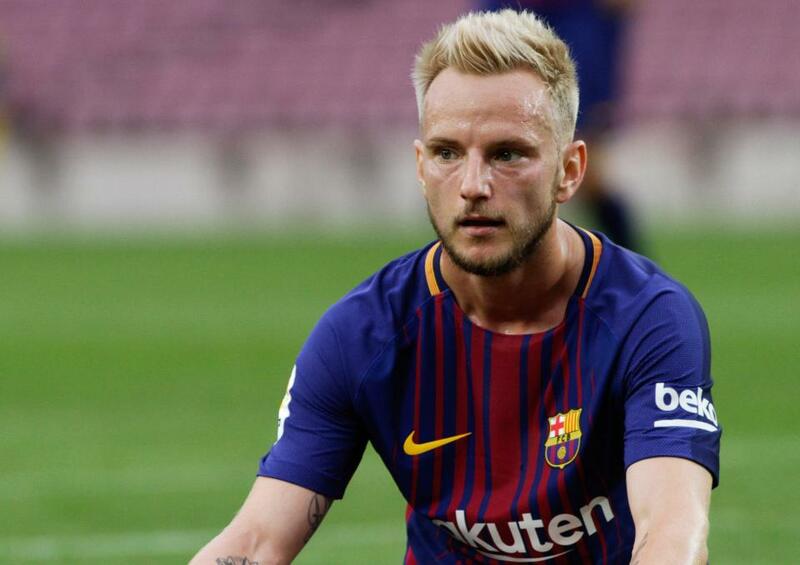 Barcelona and Croatia international midfielder Ivan Rakitic will have to wait and see if he will be offered a new contract next season. The Barcelona president Josep Maria Bartomeu has made it clear that the Croatian midfielder will have to wait for next season if he wants to get a new contract. 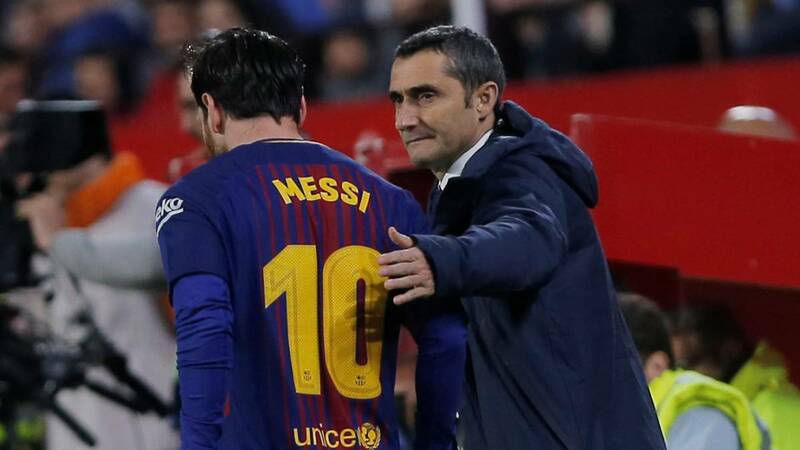 Barcelona manager Ernesto Valverde has defended his decision to not use Lionel Messi in the penultimate game of the campaign. Barcelona’s unbeaten tag came to a conclusion after the 5-4 defeat against an unlikely opponent in the form of Levante. Even though Barcelona came up with four goals going forward, they were unable to keep out a brilliant Levante outfit, who had a 4-1 lead at one point in the game. Philippe Coutinho’s hat-trick was responsible for getting Barcelona out of a tricky situation but it was not sufficient to prevent a first defeat of the campaign for the Catalan outfit. Dani Alves will be 34 years old next year, and it will be hard to imagine Barcelona giving their long-serving right-back a new contract. For this reason, Barcelona will have to start planning for a replacement at the moment itself. One possibility will be Hector Bellerin. The latter has come through the ranks at Arsenal and has established himself as a first-team player. 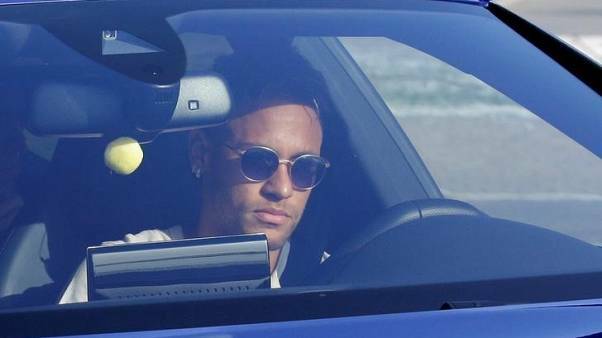 Given that he is a former Barcelona academy player, he may appear to be the obvious player to fill the void that will be left by Alves. However, you should expect Arsenal not to give up on their player easily especially now that they are not a selling club anymore. Bellerin is an established player for the Arsenal defence, and it will be hard to find them allowing him to leave their team. Just a few games ago, it was believed that Barcelona already won the Spanish title. Indeed, they were leading the table with a 8 points lead over Atletico and a 12 points lead over Real Madrid. But with only 1 point in a possible 9, Barcelona has found their lead being cut off to only 3 and 4 points over Atletico and Real Madrid. The latest defeat has been in the hands of Real Sociedad where Barcelona has always found it hard to win during recent seasons. 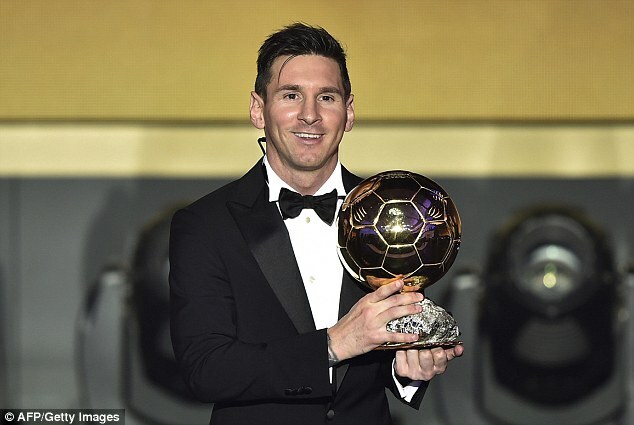 Real Madrid’s coachZinedine Zidane had previously already conceded defeat in the title race and suggested that the title was already won by Barcelona. Atletico Madrid’s coach Diego Simeone, on the other hand, has always claimed that they were not in the title race. But the recent run of results from Barcelona has blown the title race wide open, and any of these three teams can still claim to win the title.